The Nokia N90 is now shipping in the US, though not on a carrier which will limit its impact on the market. 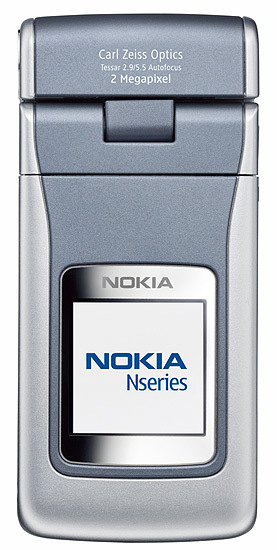 The N90 is a high-end camera phone that was announced earlier this year with the rest of the NSeries. 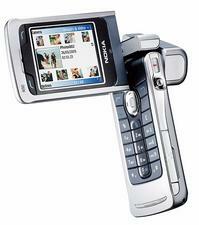 There was a rumor that the phone would launch on Cingular, but we haven't heard anything about that since. Nokia N90 will be available in November at select Ritz Camera stores and online at ritzcamera.com for an estimated retail price of $399 with activation. It will also be in CompUSA starting in December and in the Neiman Marcus holiday catalog. MobileTracker will publish a review of the N90 soon.